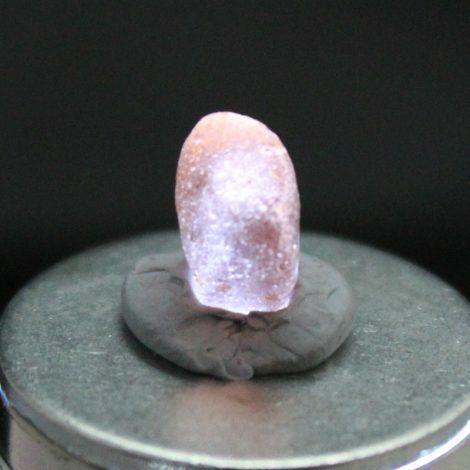 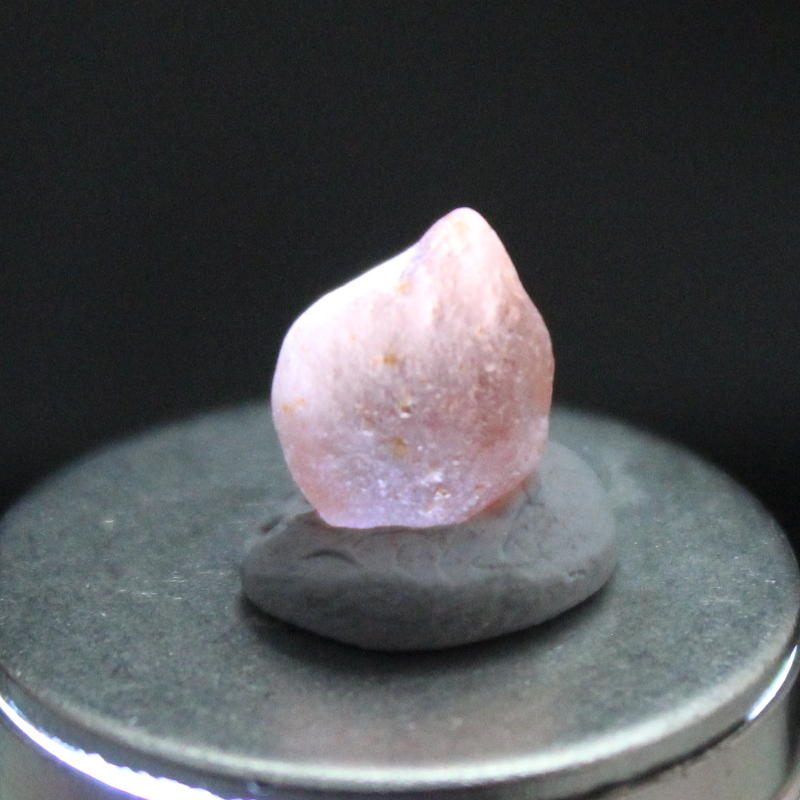 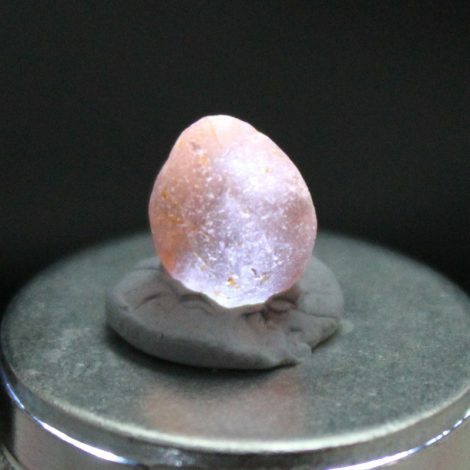 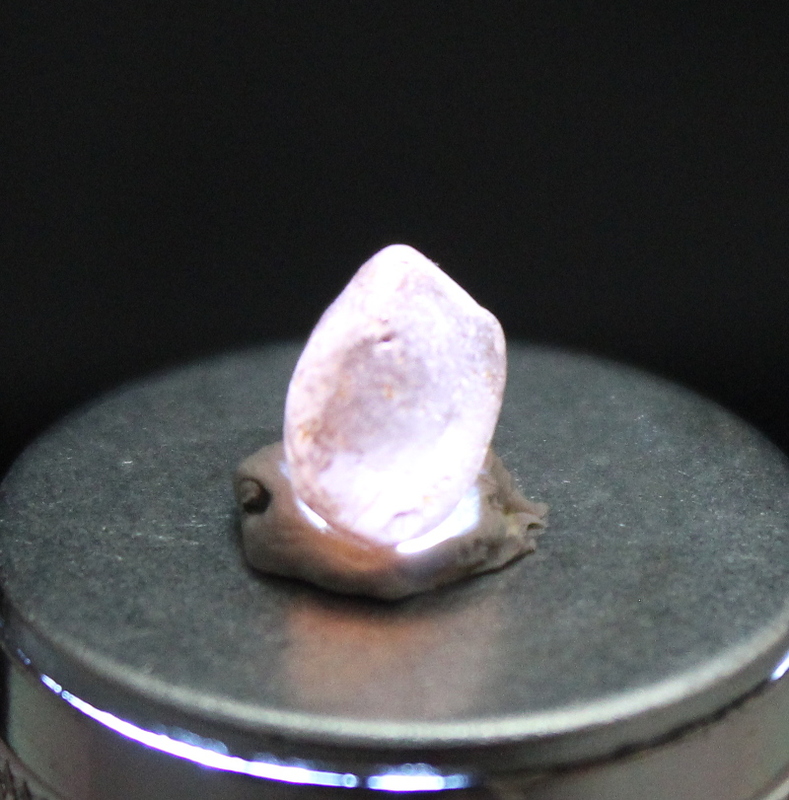 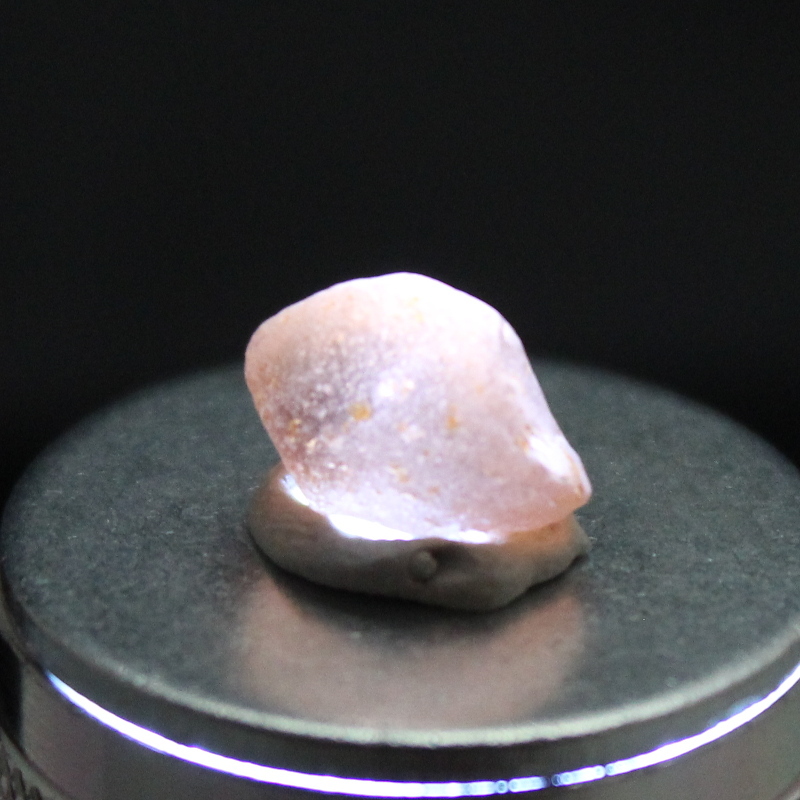 Here we have an alluvial soft pink Zircon from Tanzania, Singida region. 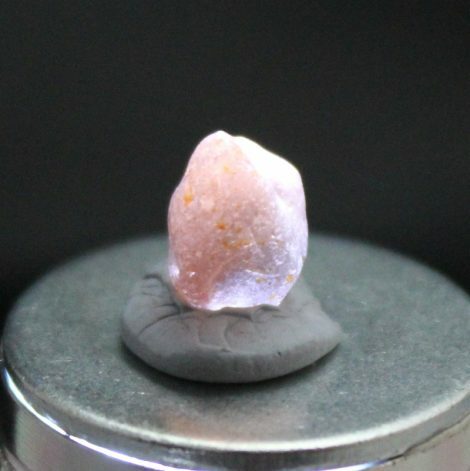 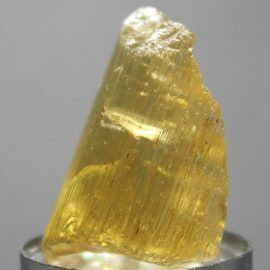 This stone has no inclusions or cracks visible with the torch light. 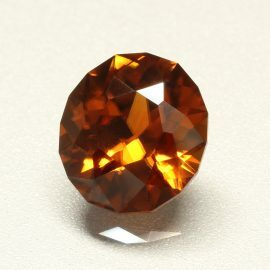 SKU: SGJ17549ZI. 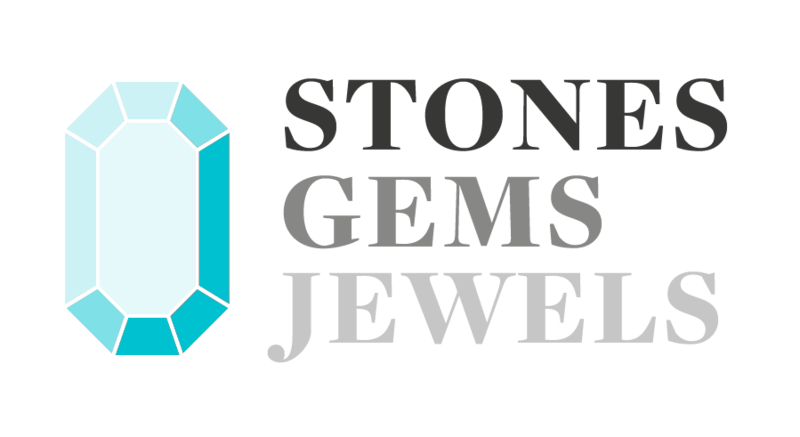 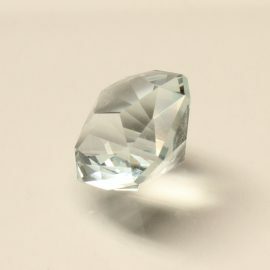 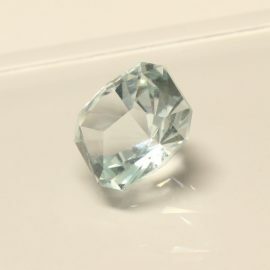 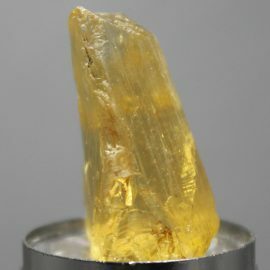 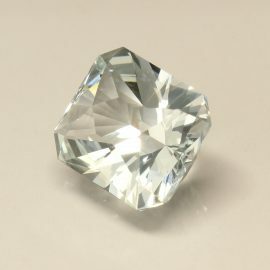 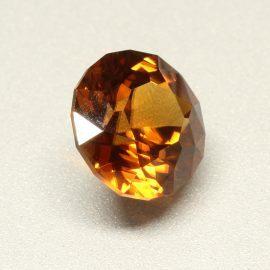 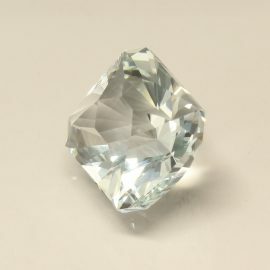 Availability: Out of stock Categories: Stones / Zircon. 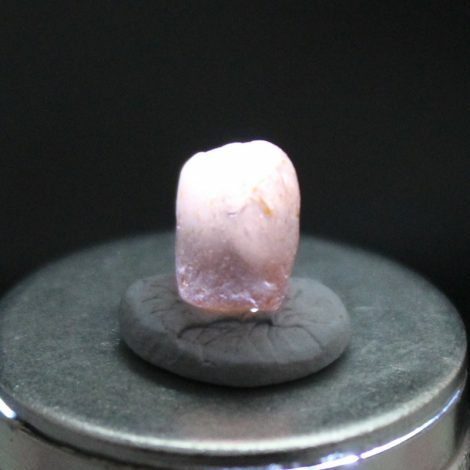 Tags: natural / rough / soft pink / stone / tanzania / zircon.